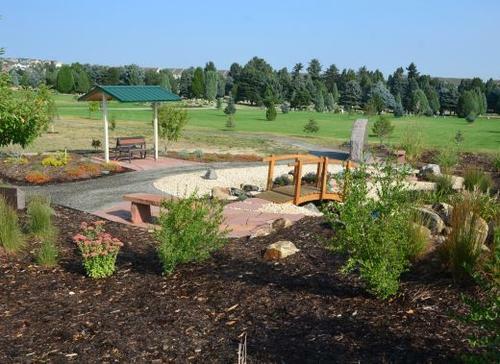 The Board of Directors is committed to the continuing pursuit of a setting at Cedar Hill Cemetery resulting in an atmosphere of serenity, comfort, dignity, and reverence where the community is always welcome. The achievement of this mission is realized through thoughtful, long-term planning design including interment expansion and options, tree cultivation and overall maintenance, as well as in dedicated and peerless personal service to public needs, all toward the ultimate purpose of honoring our predecessors. Are you looking for a particular grave? Search through millions of records at the Find a Grave website for your answer. 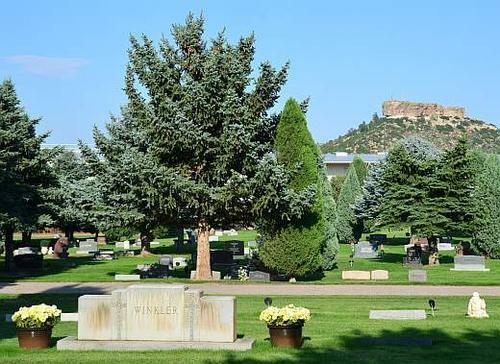 For details and consultation please contact the Cedar Hill Cemetery superintendent at (303) 688-8265.